In order to reward the top 5% of our client’s sales team, it was specified that a high end programme needed to be sourced – ‘luxury at it’s very best!’ to reward them to the best of their ability! As this was the first time working on this prestigious event, we wanted to wow the clients with a truly unique and fairly undiscovered destination. 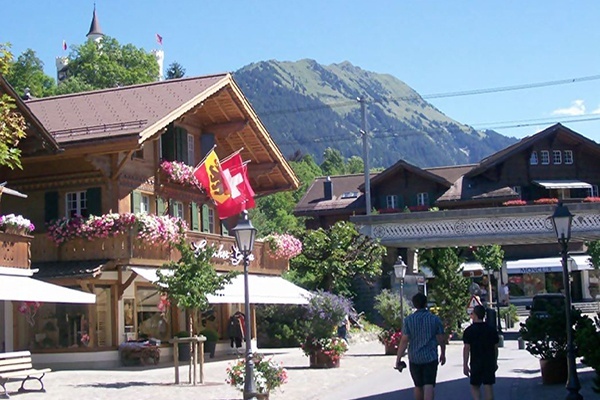 En route to the exclusive village Gstaad, guests enjoyed a sumptuous meal overlooking Lake Geneva in Motreux before boarding their private panoramic VIP carriage on board the Golden Pass. 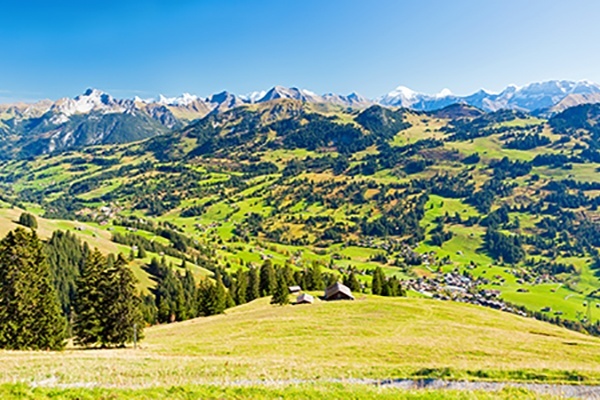 During their stay in Gstaad, guests lapped up the summer alpine sun between hitting the Glacier 3000 for husky dog riding, helicopter rides and boarding activities. 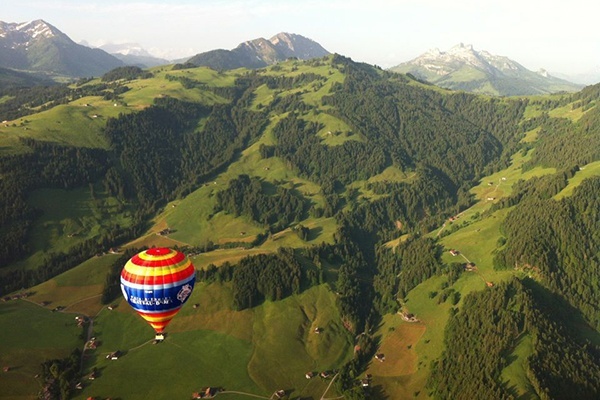 Guests were also treated to a once in a lifetime hot air balloon trip across the Swiss Alps. To mark the end of a very successful trip, the group enjoyed a unique private lodge dinner accessed only by cable car!